The latest firmware of nokia 1112 & 1110 have been released by nokia developers. Nokia 1112 is specially made for messaging and calling. You can manage receiving and sending messages so easily. Its log life battery allows you to very freely during calling. 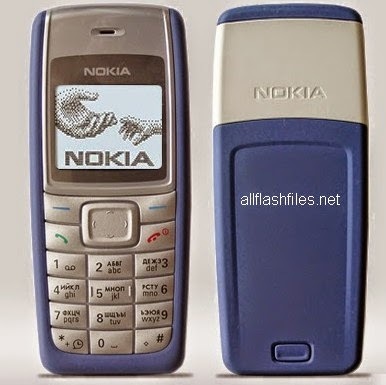 It is old generation of nokia company but many people have make this little handset to his life partner. Some times your phone working so slow and you unable to use your phone freely with the reason of its firmware. You will need to flash your phone with its latest flash files. This handset can't support for online updating so you will need to flash your phone with flashing box. Your handset flashing consist on one rar file and you will need to download this file and extract with win rar before flashing. Before flashing you will need to take a backup of your contacts and messages. Because after flashing you can lose your data and your mobile will restored in its original settings. You can download latest flash files of your phone from below links.